The Philips Norelco SensoTouch 3D Shaver promises to deliver the “ultimate shaving experience”. 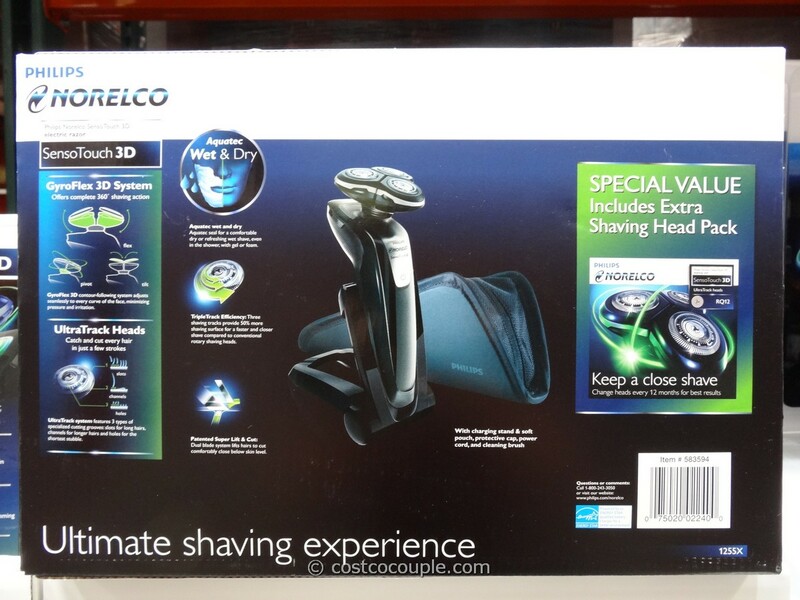 It uses a GyroFlex 3D system which flexes, pivots and tilts, offering a complete 360 degree shaving action. 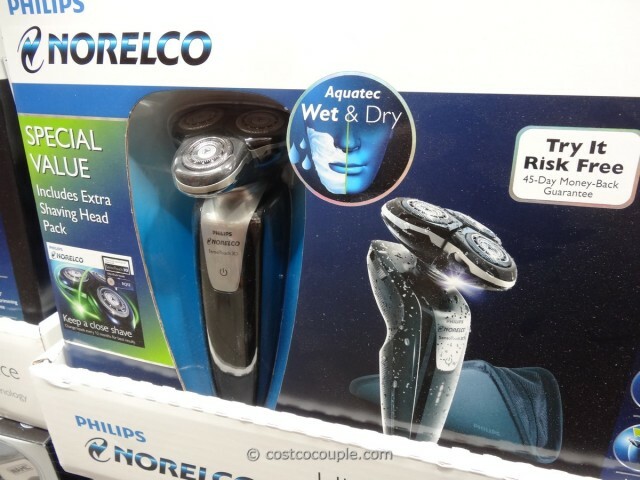 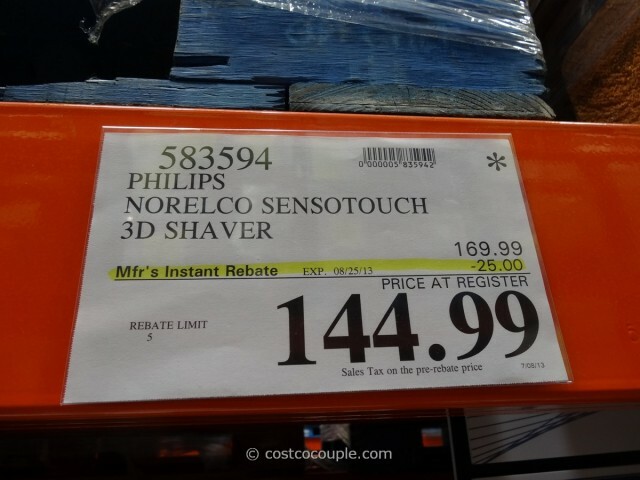 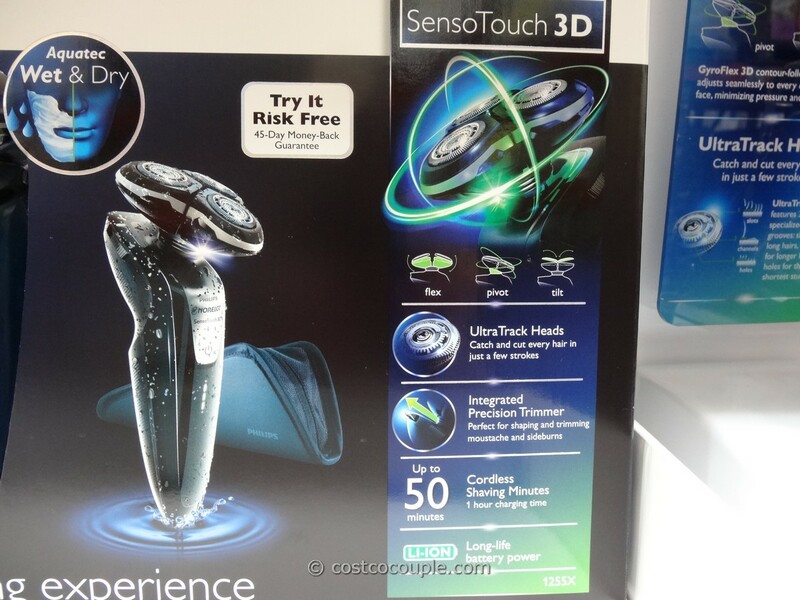 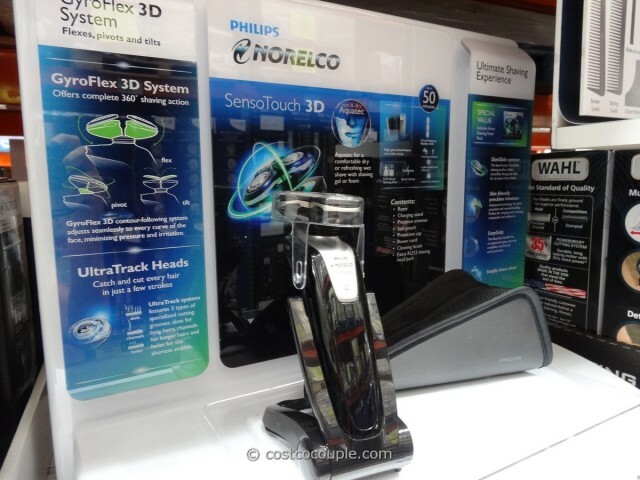 The Philips Norelco SensoTouch 3D Shaver is normally priced at $169.99. 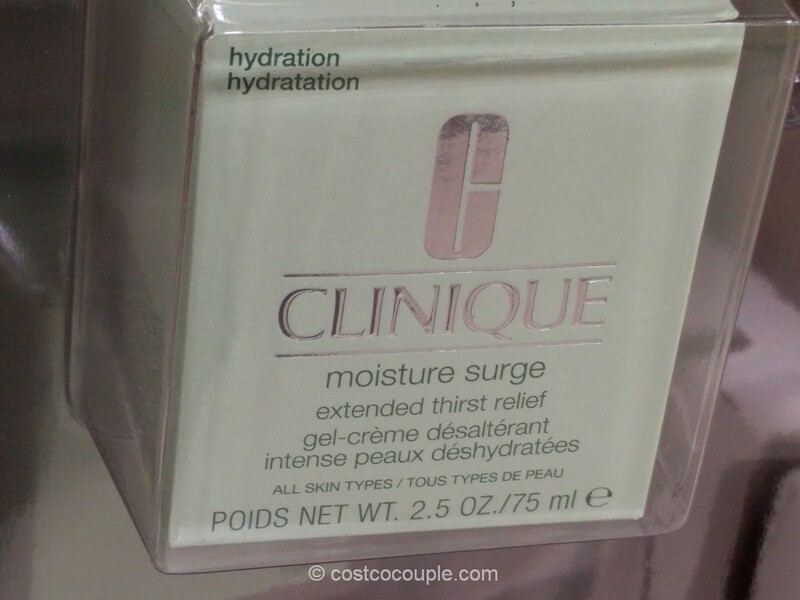 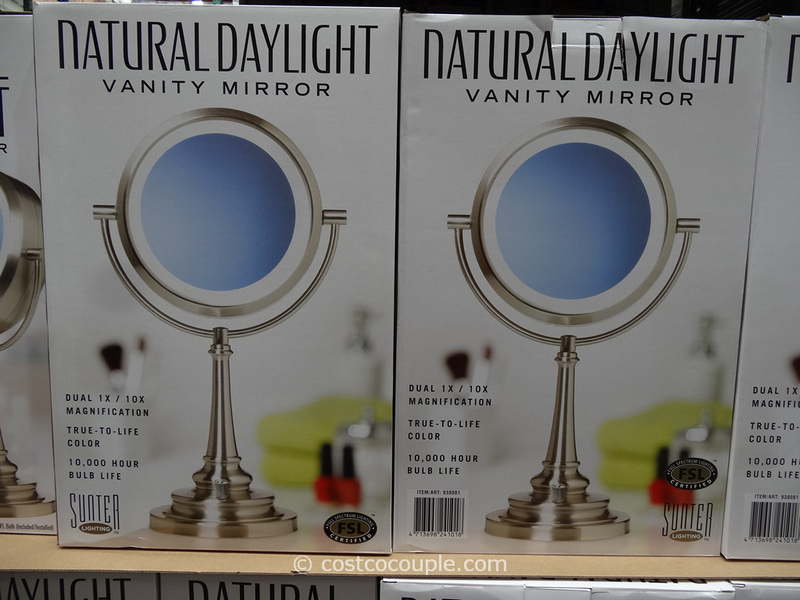 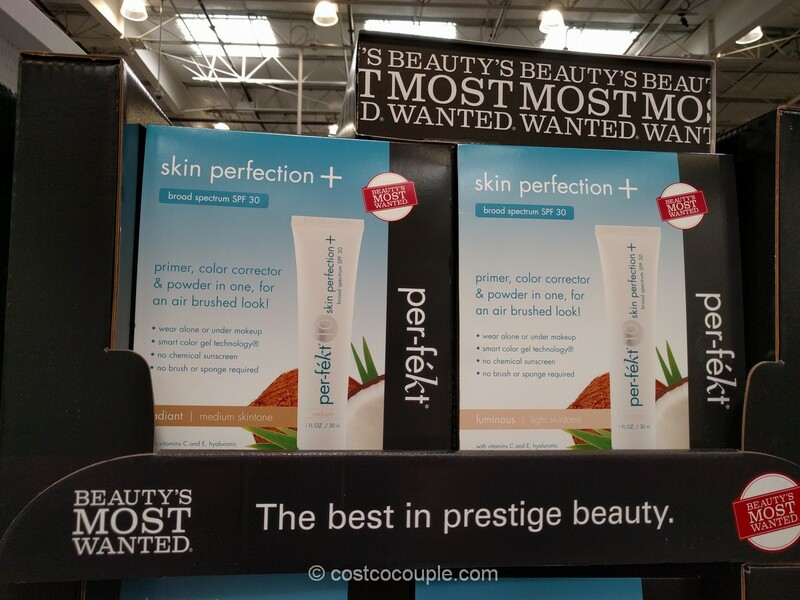 There’s currently a $25 unadvertised instant rebate which lowers the price to $144.99. The discount is valid till 08/25/13.